A lush desert oasis surrounded by rows of majestic sand dunes, Huacachina is a hit with both Peruvian tourists and foreign backpackers alike. And where there are tourists, there are restaurants, meaning this charming little town has no shortage of quality places to eat. Here are the best. Perched on top of a happening hostel, Desert Nights is a sure-fire place to meet up with other backpackers as you dine on their international a la carte menu. All the usual favorites such as sandwiches, burgers, and pizzas are on offer, while their Peruvian coffee is particularly good too. A little hard to find as it’s off the main strip, La Casa de Bamboo is well worth the walk for travelers craving an exotic Asian fix. Menu items include things like curries and falafel, which are pretty damn good considering you’re in the middle of the desert in Peru. For some hearty Peruvian fare at rock bottom prices, head to Mayo Ica where the huge daily lunch special goes for just 15 PEN (US$4.60), a bargain by Huachachina standards. 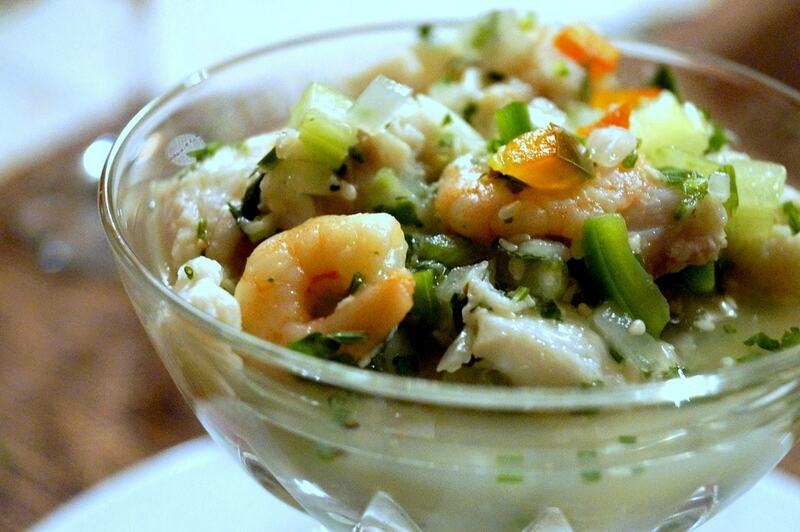 The ceviche is particularly good, although there at least six items each day meaning there’s something for everyone’s taste. Another budget local eatery, the filling set menus here cost 18 PEN (US$5.50) which is only marginally more than those of the aforementioned Mayo. 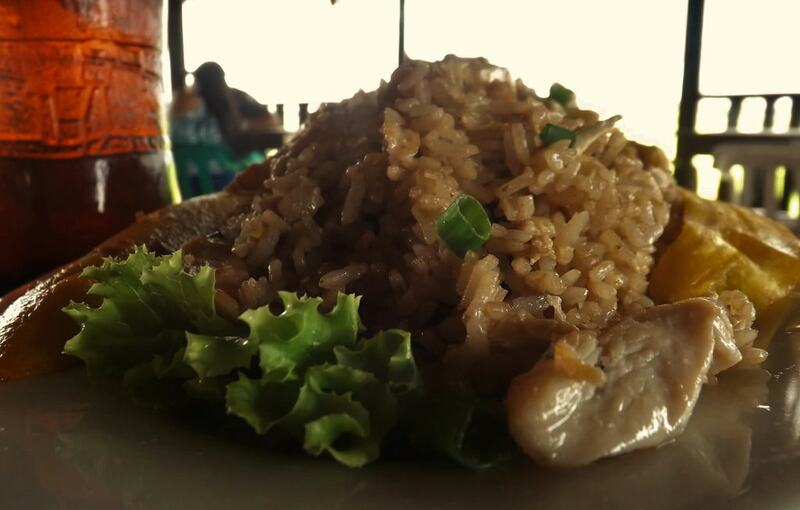 As an added bonus, numerous chifa options adorn the menu, the best of which is the chaufa (fried rice). A Huachachina institution, this rather rudely-named establishment is a chilled out restaurant by day and a pumping nightclub once the sun goes down. Featuring the most modern décor in town, HFC is also a hit for the affable staff who do their best to keep tourists coming back for more. Their pizzas and seafood with rice are particularly worthy of attention. Fancy an all-you-can-eat barbeque? Then head over to Casa de Arena in the evening for a protein-rich meal of meat, meat, and more meat. 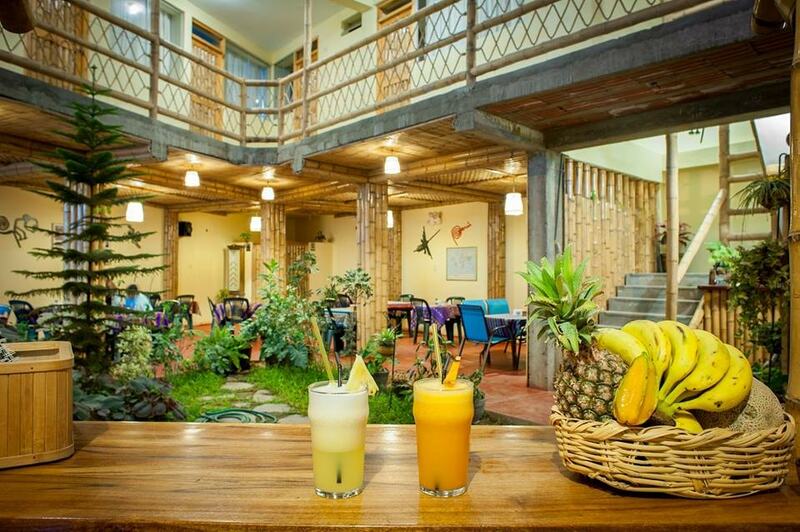 Just be warned, it doubles as a hostel that is popular with booze-hungry backpackers, so expect an army of rowdy patrons to ruin the serenity in style. As the best—if not the only—Italian pizzeria in town, Wild Olive is a hit for its authentic thick-dough pizzas with oodles of cheese and a generous portion of tasty toppings. Be sure to grab a table on the outdoor patio, which has unbeatable views of the lagoon. Creamy lasagne and other pasta dishes are available too.